The Disney flick, Moana, easily took the top spot this weekend ($55.5 million). Thanks to the Thanksgiving holiday, this $150 million animated pic has already made $81.1 million since opening on Wednesday. 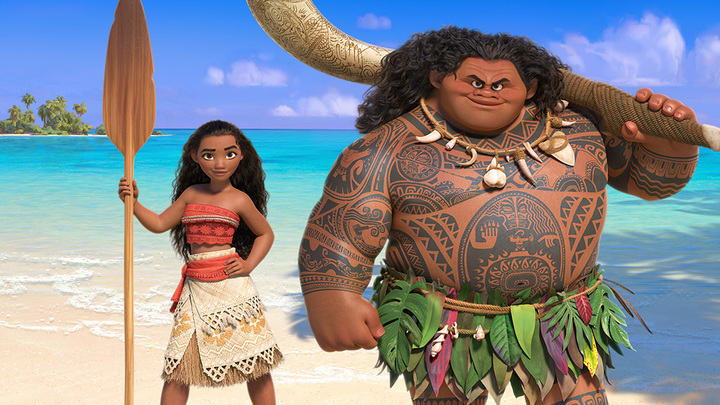 With good word of mouth and high critic scores, Moana should hold strong through the next few weeks. 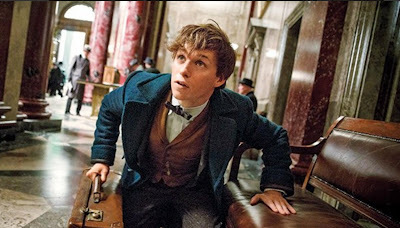 Fantastic Beasts and Where to Find Them wasn't too far behind, as it dropped less than 40% last weekend to $45.1 million. It also had another sizable weekend overseas as it raked in $132 million and now has a worldwide total of $473.7 million. 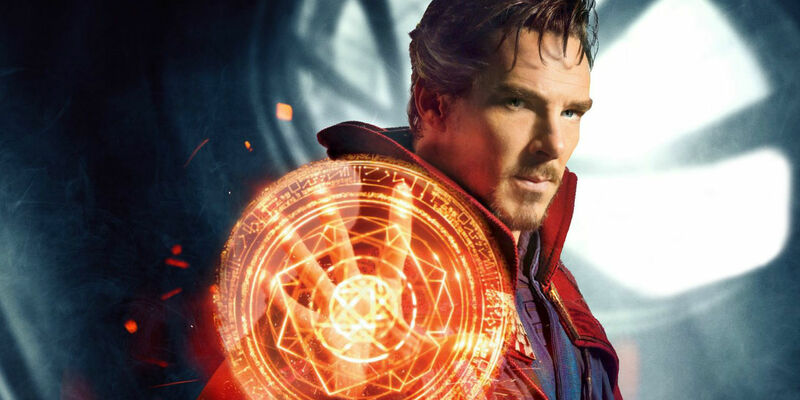 Doctor Strange snatched up 3rd place with $13.4 million, helping it surpass the $200 million mark domestically and also helping it total $616 million worldwide. As for other newcomers this weekend, well... They didn't fare to well: Allied made $13 million for 4th, Bad Santa 2 came in 8th ($6.1 million) and Rules Don't Apply failed to crack the top 10 ($1.6 million). A bunch of movies open this Holiday weekend, but only one can knock off Fantastic Beasts and Where to Find Them from the top spot. Hit Factor: Disney... and really really positive reviews (99% Tomatometer). Hit Factor: Director Robert Zemeckis usually makes great memorable films. Flop Factor: With 'Okay' reviews this might not be in his best. Hit Factor: Bad Santa had somewhat of a cult following. Flop Factor: Negative reviews and the fact that this sequel took 13 years to come out. Hit Factor: The older adults may flock to this film. Flop Factor: A smaller film, so word of mouth would have to be strong. The Harry Potter prequel spinoff, Fantastic Beasts and Where to Find Them, easily took the top spot this November weekend with $75 million. The J.K. Rowling picture opened to another $143.3 million overseas for a global total of $218.3 million. Doctor Strange placed second with $17.7 for a $181.5 million domestic total and $572 million worldwide. There were other new films this week, which didn't fare too well, Edge of Seventeen ($4.8 million), Bleed for This ($2.4 million)... and probably the biggest disappointment, Billy Lynn's Long Halftime Walk which couldn't crack the $1 million mark ($930,000). 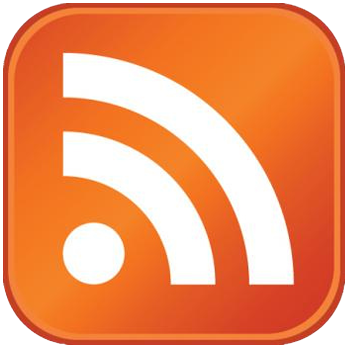 It will have a very hard time recouping it's reported $40 million budget. A few new movie hit theaters this November weekend. Hit Factor: Let me think... a Harry Potter spinoff. Flop Factor: Maybe the Harry Potter train has cooled off a bit. Flop Factor: May get swallowed up by the bigger movies this season. Hit Factor: Director Ang Lee seems to push the envelope. Flop Factor: For a movie that's success is built on good word of mouth, it's mediocre reviews (48% Tomatometer) will stifle this film. 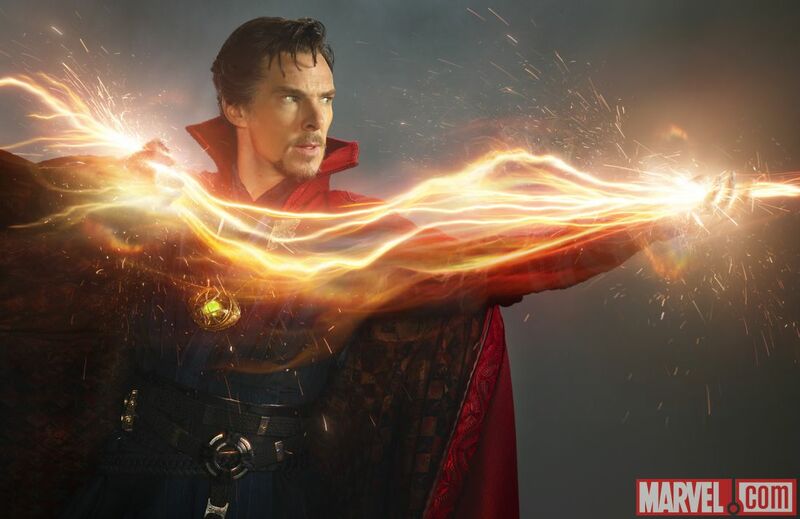 The Sorcerer Supreme, Doctor Strange, summoned up another first place finish this weekend with $43 million. It now has a domestic total of $153 million for a global box office of $493 million. Trolls, managed to hold onto the number two spot as it dropped only 25% for a $35.1 million total. 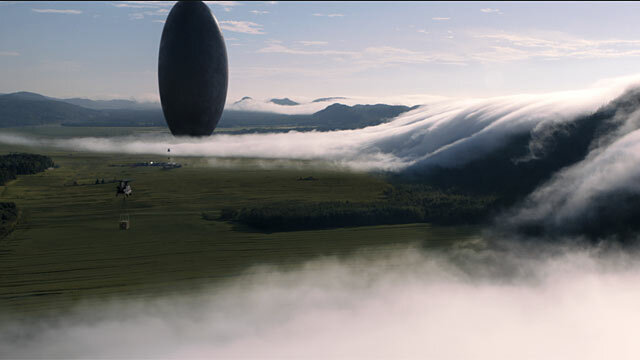 Newcomers, the Sci-Fi flick, Arrival, came into contact with $24 million for third place... and Almost Christmas, came in fourth with $15.6 million. A few new movies hit theaters this November weekend ready to take on Doctor Strange and Trolls. Hit Factor: Really good reviews (98% Tomatometer). Flop Factor: May be too Sci-Fi for the general public. Hit Factor: Low budget, getting a jump on the Holiday season. Flop Factor: Looks quite similar to other family Holiday films. Flop Factor: I've seen zero marketing for this film. After a September and October box office lull, the first weekend of November reignited moviegoers as Doctor Strange summoned up $85 million. The animated flick, Trolls, came in a strong second with $45.5 million. And other newcomer, Hacksaw Ridge, also did reasonably well with $14.8 million. Audiences around the world were also spellbound, as Doctor Strange added $118.7 million overseas (it was released a week ago) for an early global total of $325.4 million. A few movies hit theaters ready to ignite the November Box Office. Hit Factor: Marvel... Also really good early reviews (90% Tomatometer). Flop Factor: Maybe not the most well known of Marvel characters? Hit Factor: The Troll song, "Cant Stop the Feeling" by Justin Timberlake has been playing non Stop since it came out in the Summer. Flop Factor: That Marvel movie might deter some of the audience. Hit Factor: Good reviews (90% Tomatometer). May over perform. Flop Factor: Mel Gibson still has somewhat of an uphill battle in Hollywood.